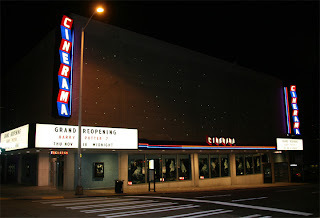 The Seattle Cinerama has long been established as THE place to go for that big premier or special event movie night. Recent improvements to everything from the projectors to the seats and even the addition of chocolate popcorn has kept this classic movie house at the top of my list of favorite places in Seattle and has now earned the inaugural "Two Oh Six: Movie Theater of the Year" award! 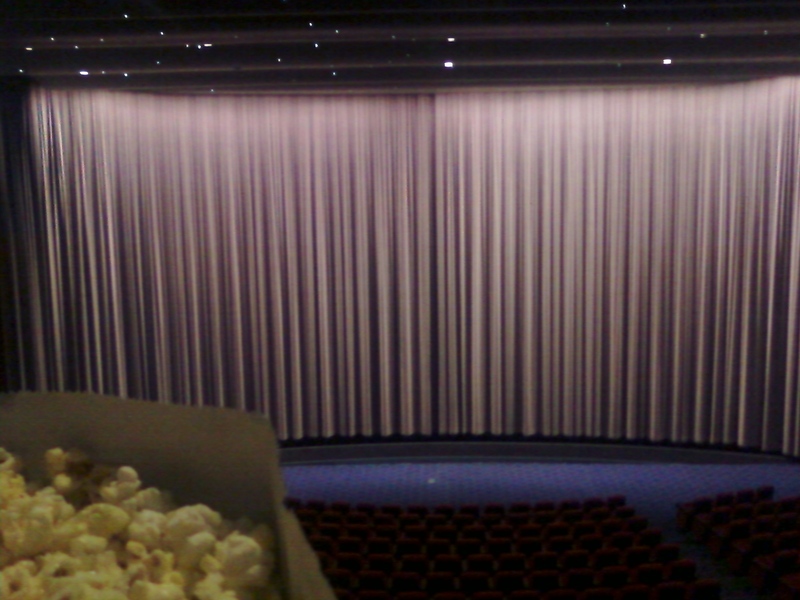 CLICK HERE to read my Yelp review of the Seattle Cinerama Theater and below you will also find a few quotes from other reviewers on Yelp.com. "The sound and picture are perfect and the balcony seats are great." - Sonya L.
"I love the concessions because they include Seattle's best-loved brands. The best part is the prices are a lot less than other movie theaters." 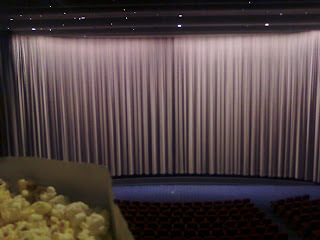 - Gorman E.
"If you want to remember a film, see it at the Cinerama." - Clover A. 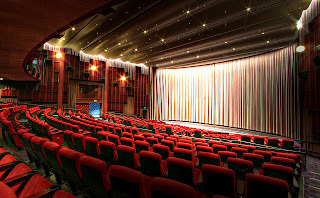 Independently owned and operated, the Seattle Cinerama is an active participant in local film festivals and has a reputation for being a major contributor to local entertainment and culture. This restored and renovated theater has been able to stay on the cutting edge of technology and comfort while still maintaining an intimate atmosphere that you just don't get at the multiplex theaters. 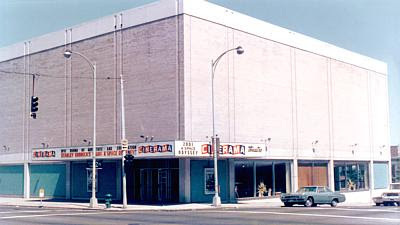 CLICK HERE to visit the official website for the Seattle Cinerama.